The Ivy League’s favorite Afro-pop-inflected foursome has released the first song off their upcoming album Contra. The guys reportedly just submitted their sophomore record to their label XL, so the LP won’t see the streets until January 12, 2010. 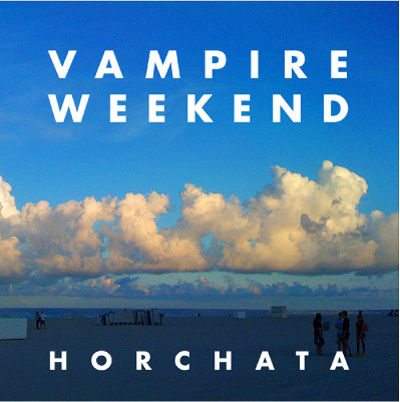 Nevertheless, the new song, “Horchata”, does offer an exciting preview of what’s to come. The track maintains the wistful swoon pervading VW’s 2008 self-titled debut, but, as the title might suggest, the delicious tropical rhythms explode into a sumptuous feast of harmonies and strings. Listen to the track for yourself (streamed below) and be sure to look out for the band’s mini-tour through California next month. As a bonus, check out PLANET’s past coverage of Vampire Weekend, before they came to dominate stages and pages everywhere.